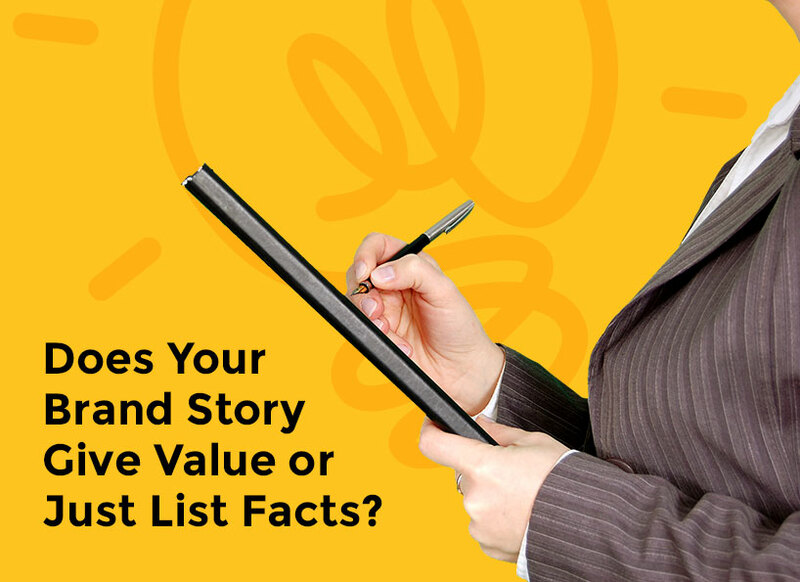 Does Your Brand Story Give Value or Just List Facts? All too often, we see companies that are so ‘stuck’ in their process, that they forget that the entire point of their marketing is to tell their story to their potential customers. By leveraging the art of storytelling, you are not only able to position your brand as a leader, you also add a relatable human quality. If you’re more relatable on your small business website, you will get more business. Whether you’re trying to appeal to a business-to-business audience or business-to-consumer, at the end of the day, you’re really speaking to people and that’s what your small business marketing should be about – providing value-based solutions to people. In order to really achieve this though, you need to clearly understand who it is that you’re speaking to and more importantly what makes them tick. 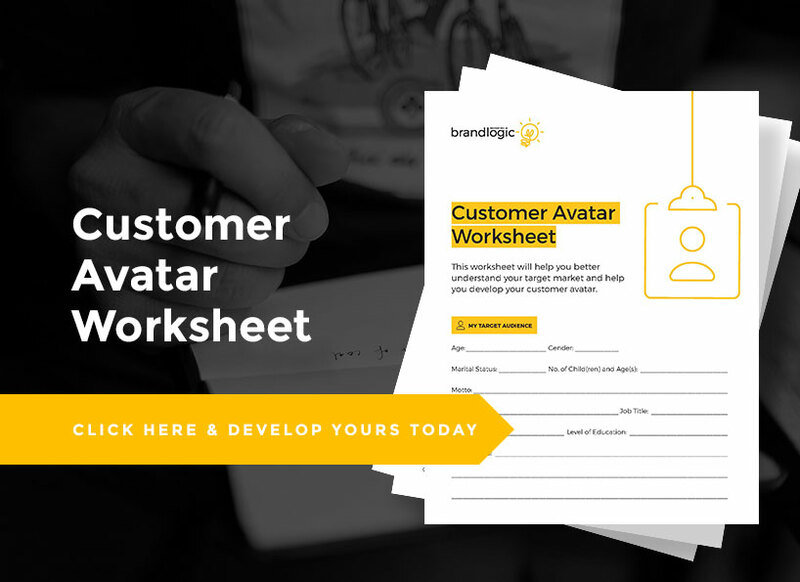 There’s a workshop that we run quite regularly for our clients and prospective clients called “Generate More Leads with your Content.” Inside that workshop, we cover something pretty fundamental for creating a great story – developing your customer avatar. You can grab your own copy of the worksheet here. We start off by going over the demographic basics: where they live, age range, type of work, income level, and so on, and then we move into psychographics. With psychographics, you really start to dig in and understand what makes your customer tick. Delving into the causes they support, what they value, cultural background, etc., starts to build a really clear picture of who you’re speaking to. Another really great question we ask participants is, “what pain does your customer have that you’re solving?” This helps you relate to your customer and get much better results. For example, you might think people want to buy your book because they want to be inspired, and that might be true, but what you really want to discover here is what is going on in their life they feel that they need to be inspired. That’s the real pain. Are they having a midlife crisis? Perhaps they feel they don’t have a direction or purpose. Maybe they’re depressed. Each one is a different story and a different conversation. That’s where we start to get some really interesting answers from participants, but more importantly they start to craft their stories around their customer’s pain points and buying triggers. So, not only are they using storytelling to convey their message, they’re working in the problem they solve and the solution that they provide. When you go beyond a bullet-point list of what your product or service “does” and tell a story about how you helped someone find the solution they really needed, you connect in an engaging way and get your point across without preaching. The ultimate takeaway for your prospective client is that you have exactly what they need, and you’ve already helped someone else achieve it. What could be better?